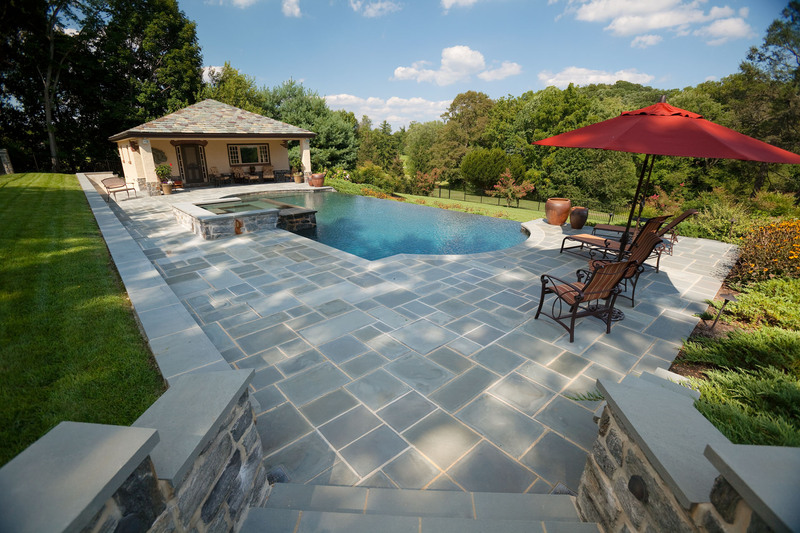 Evergreen Hardscaping; Delaware's most notable Landscape design build company has been transforming properties & estates in the Mid Atlantic region for over 2 decades. 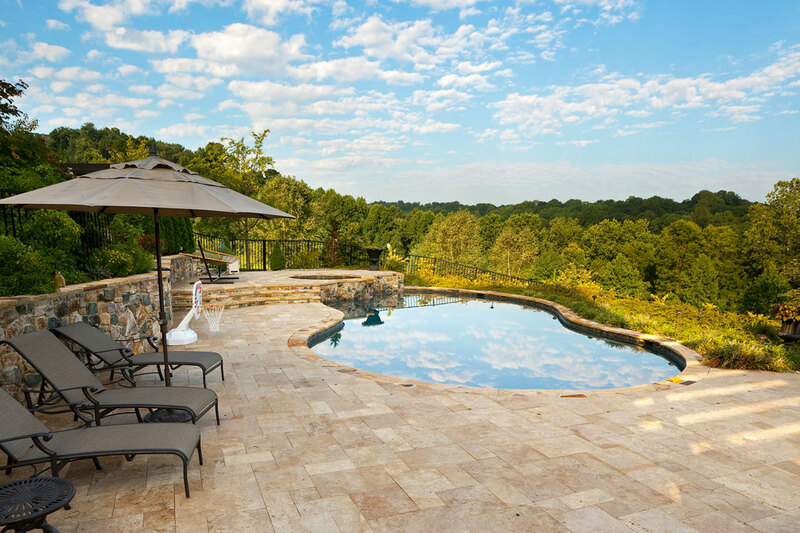 Using Old World Masonry & Custom Stonescapes they have been creating beautiful retreats utilizing Patios, Walkways & Retaining Walls to enhance your outdoor experience. 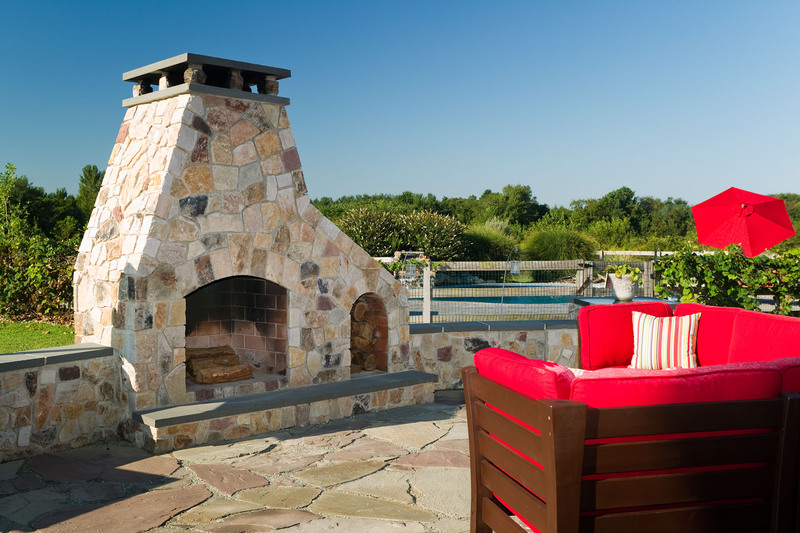 Along with their design and installation of state of the art outdoor kitchens, Evergreen Hardscaping can customize any project with the addition of a fireplace or firepit, lighting fixtures, fences and waterfalls. 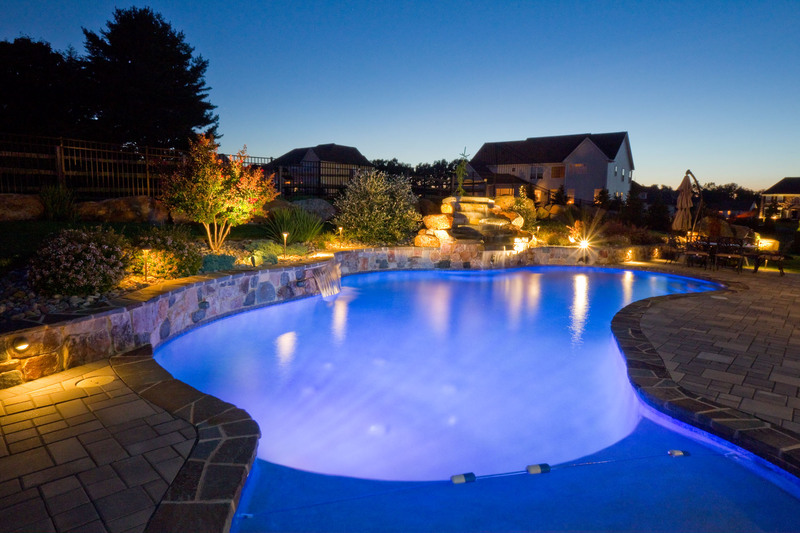 Working within your lifestyle; we design and build budget sensitive & environment specific installations that will withstand the test of time. 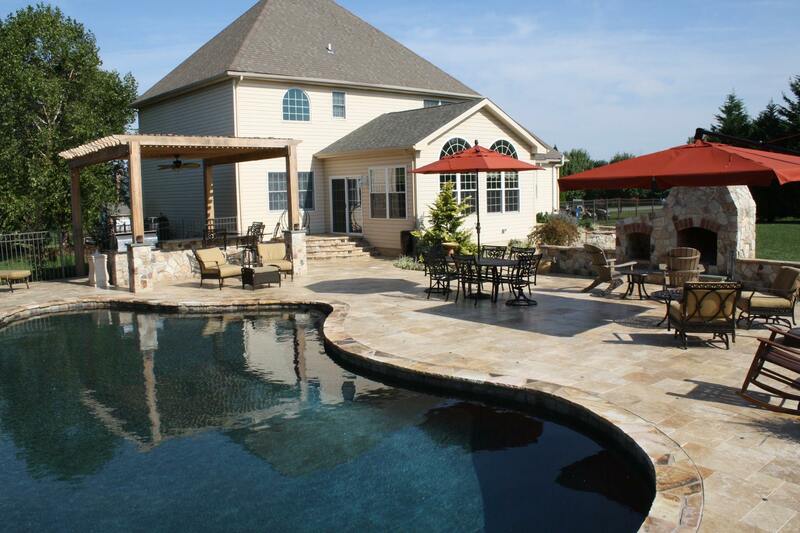 Ponds, Fountains, Automated Irrigation Systems as well as rain water harvesting are added features we use to customize each installation enabling us to transform your property into a self sustaining retreat. 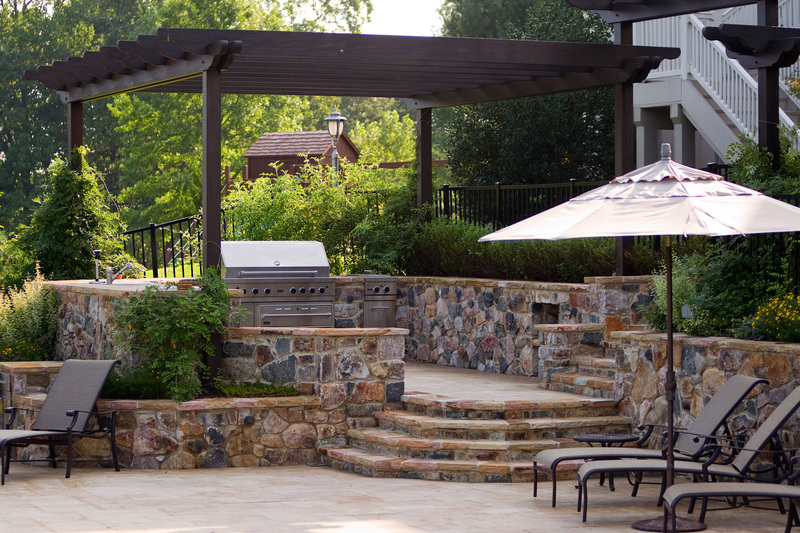 As an Authorized EP Henry Contractor with ICPI and NCMA certifications, we work hand in hand with our clients creating outdoor living spaces to be enjoyed for generations. Have a question or comment? Please fill out the form below and we will get back to you shortly.